Skin conditions can erupt for many reasons and can be very hard to diagnose. One common cause is a sudden allergy to food. Many recurring skin problems in cats and dogs are due to underlying allergies, caused by what they come into contact with, breathe in, or eat. The symptoms of food allergies are similar to those of other kinds of allergy and can range from a mild itch to the skin becoming sore, ulcerated and infected. This may affect the whole body or just one area – ear problems are particularly common. The condition can occur at any age, but it’s more usual in younger animals. Before diagnosing a food allergy, skin infections must be treated and other problems ruled out. Food allergies can be triggered by almost any diet, so finding the culprit can be tricky. Blood testing is available, but it’s not always accurate. The only way for your vet to diagnose a food allergy for certain is to put your pet on a diet trial, which must last for at least six weeks. It might also be necessary to stop any medications for this period, as well as withhold treats, chews or even toothpaste. 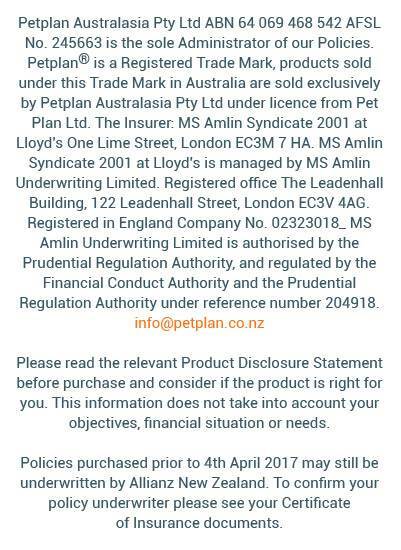 “Hypoallergenic” foods sold in pet shops are usually not suitable for diet trials as they contain a lot of ingredients, and their recipes change often. Instead, your vet will prescribe one of three main types of regime, including home-cooked diets, commercial diets and hydrolysed diets (which consist of proteins broken down so small that the body is very unlikely to react to them). With all of these, the idea is to limit and simplify what’s going into your pet’s digestive system. If the symptoms of skin irritation clear up during this period, it’s likely that your pet was having an allergic reaction to something he was eating previously, and your vet will be able to diagnose a food allergy accordingly. When the restricted diet has run its course, different foods can be gradually added until it becomes nutritionally complete. That way, any foods causing problems can be identified and avoided in future. 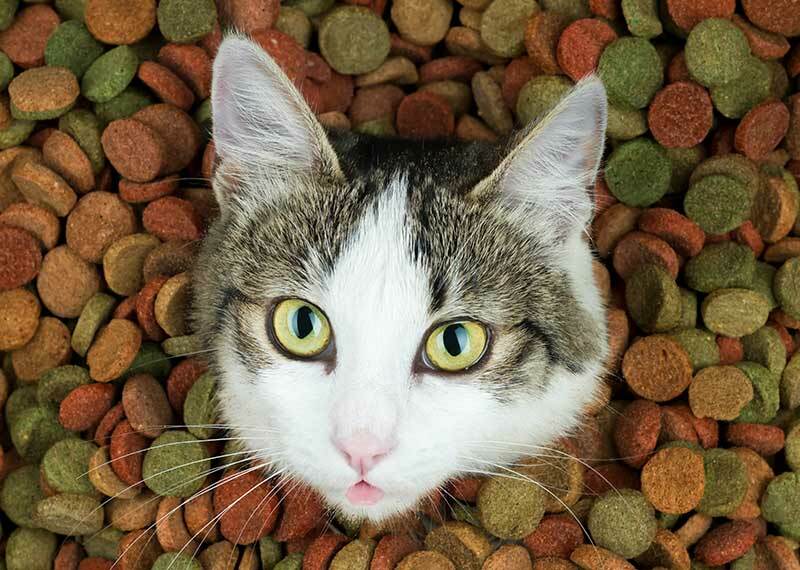 In time, your pet should be able to return to a normal diet (with occasional treats!) and enjoy a healthy, itch-free existence.